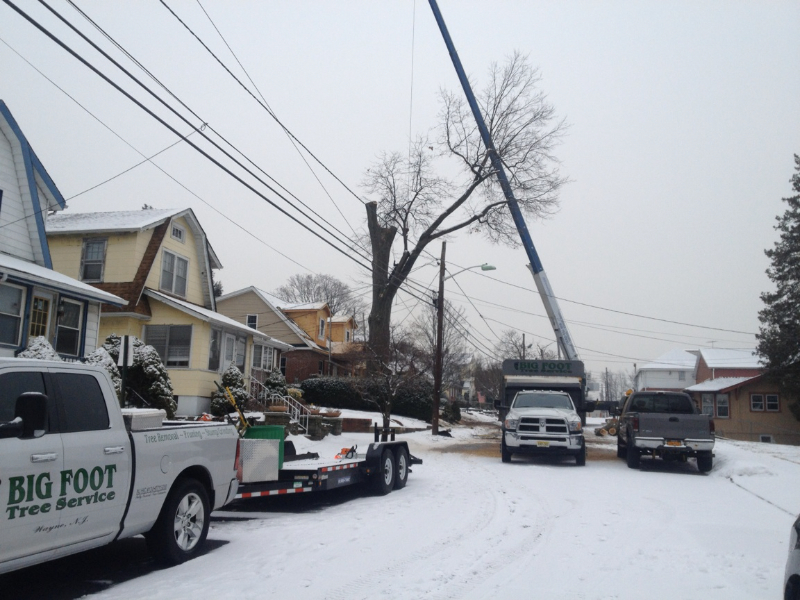 Big Foot Tree Service is a family owned company in Wayne, New Jersey. 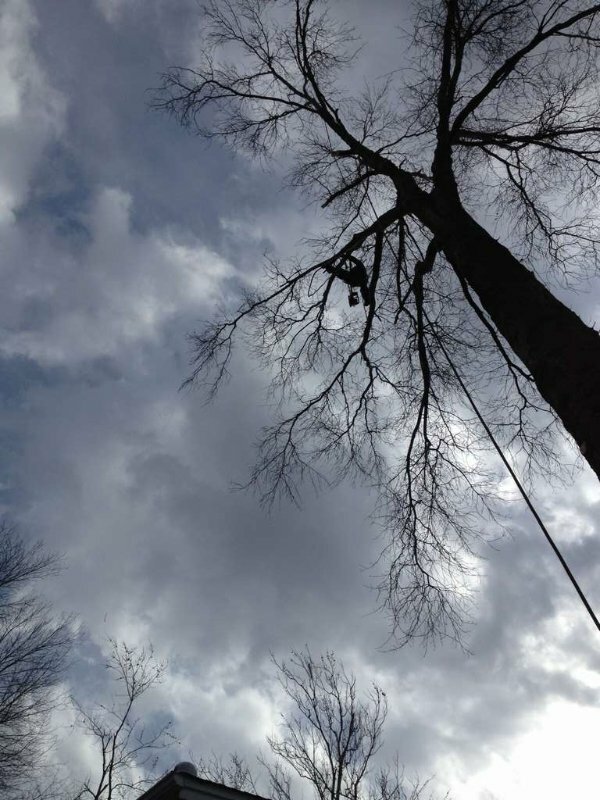 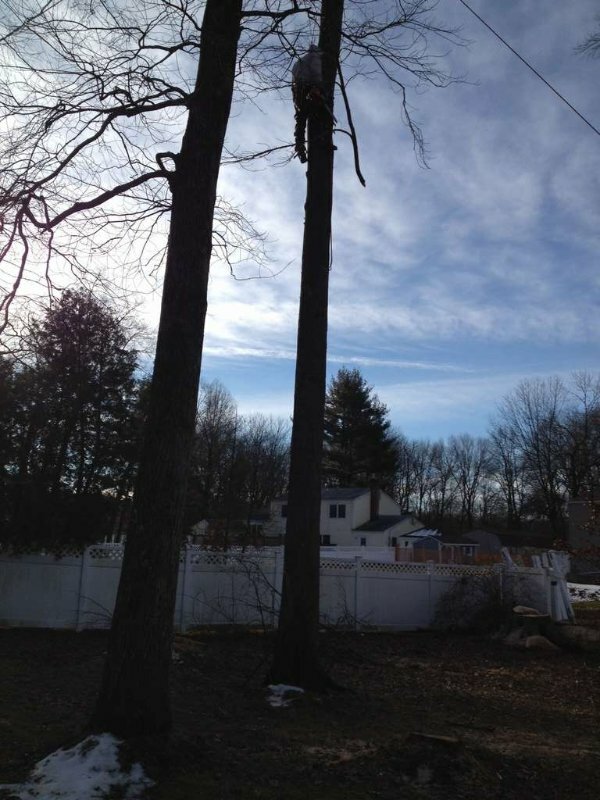 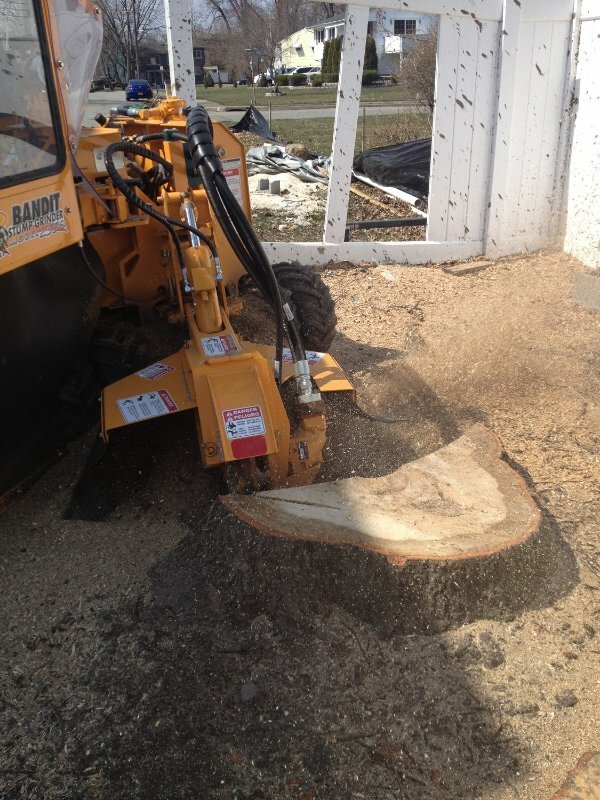 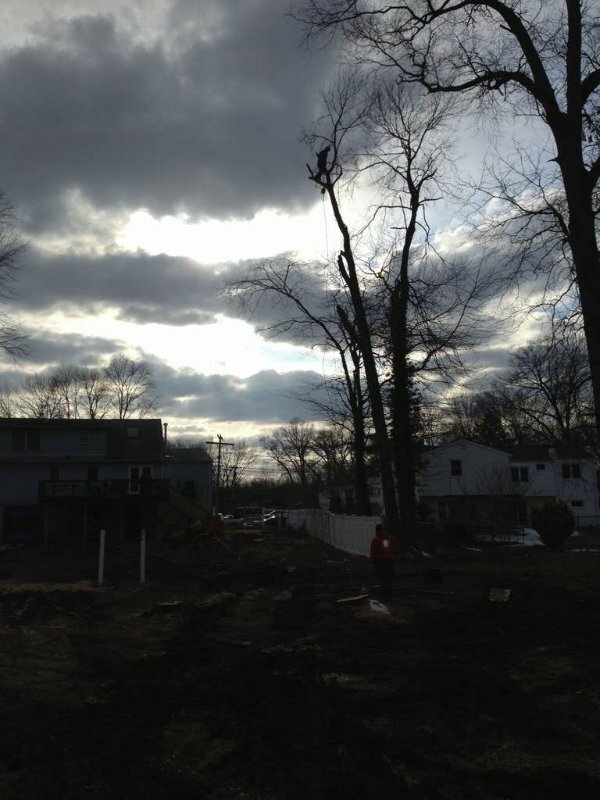 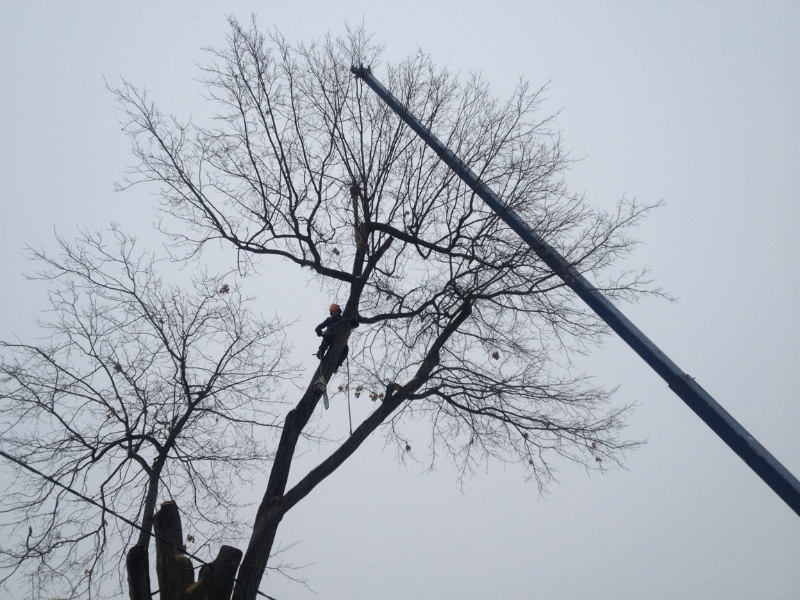 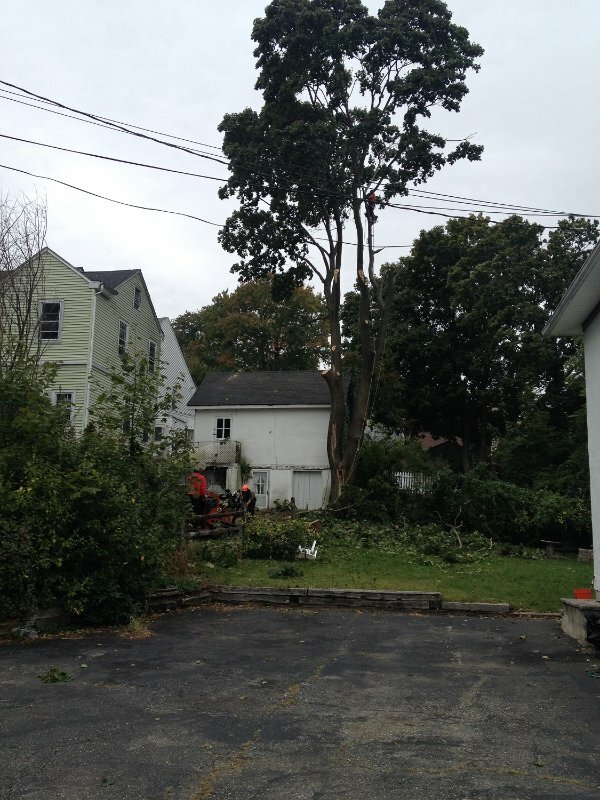 We offer a variety of services including stump removal, tree cutting and storm damage clean up. 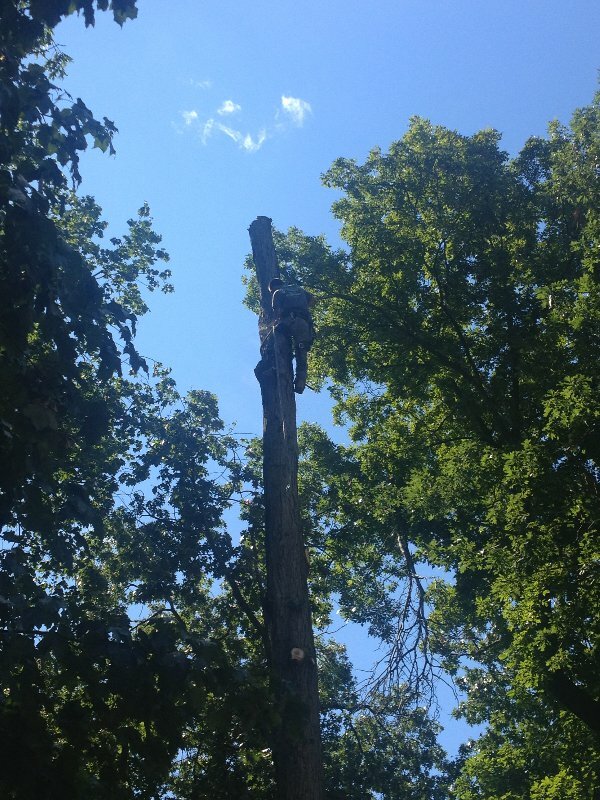 From the moment you get in touch with our team, we work hard to deliver the prompt service and quality results you expect and deserve. 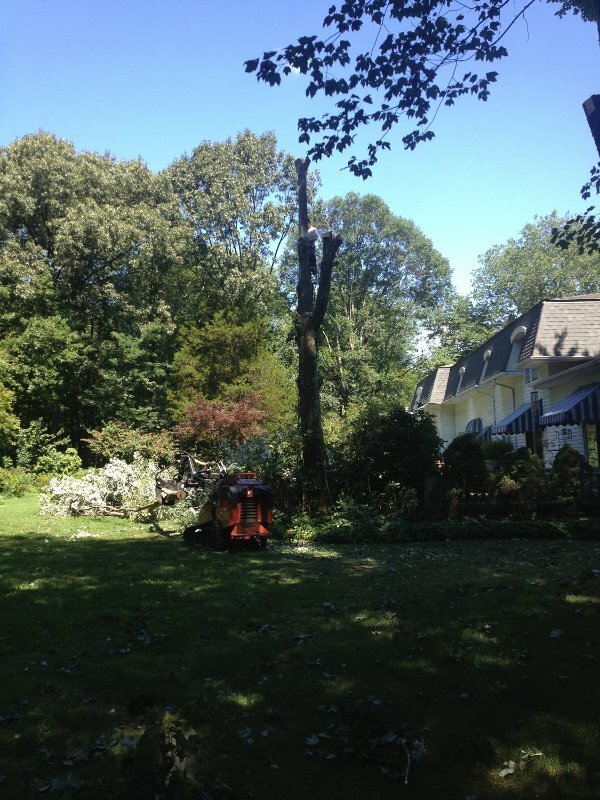 We are a limited liability company and we have insurance coverage for property damage and our employees. 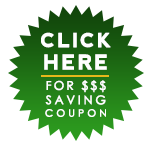 Across all of our services, we strive to offer low prices you can afford. 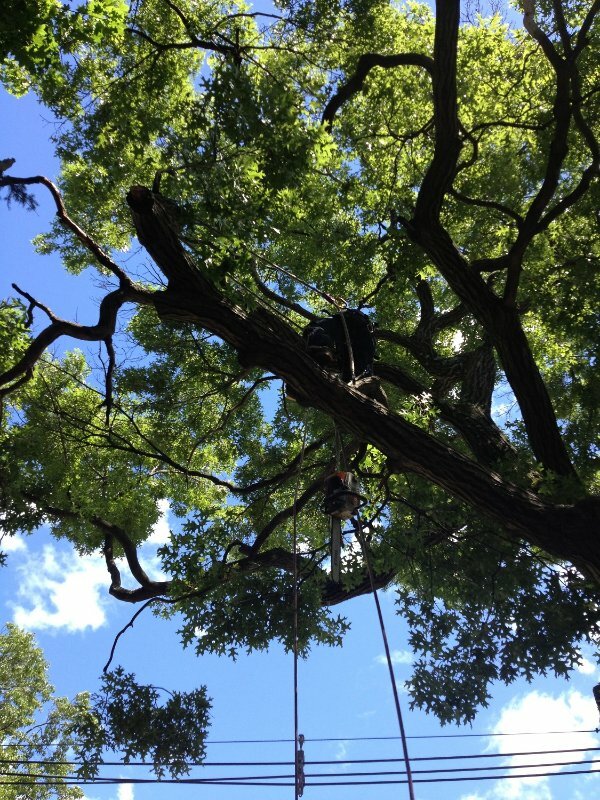 For your convenience, we even offer emergency services if you need us to be there immediately. 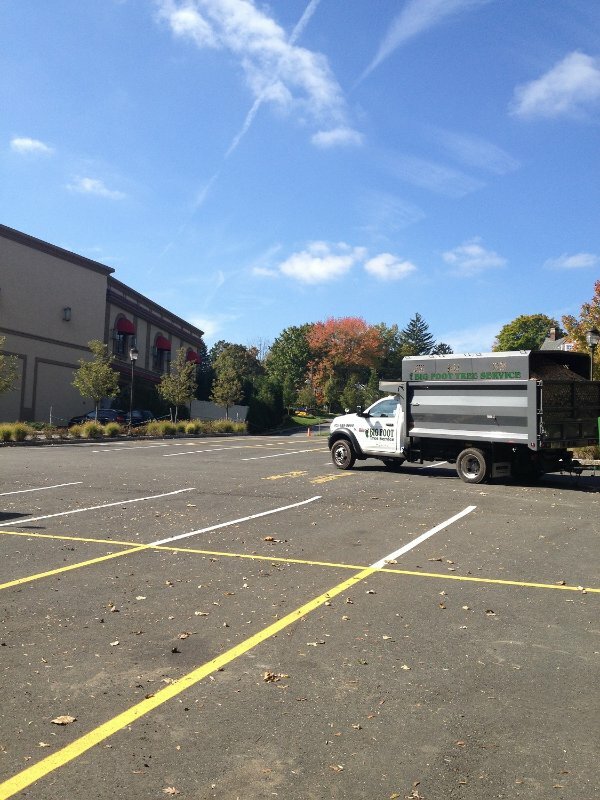 If you would like more information about our company or services in Morris County, New Jersey, get in touch with us today to speak with a member of our team!